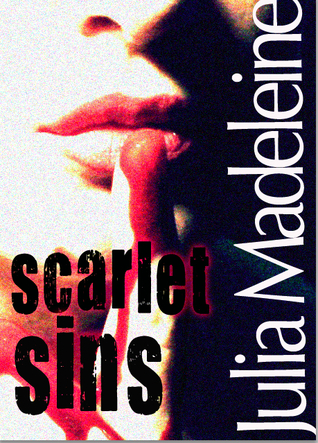 An interesting taster story that is a prequel to Madeline’s The Truth About Scarlet Rose. Madeleine’s narrative is fast paced and an interesting short read for that bus or train journey.Sylvia makes all the wrong choices in life and ends up trapped in a life that she didn’t envision for herself. When she finally wakes up to her mistakes the people that have sought to use and abuse her will face a bloody reckoning. You could call this an amuse-bouche. Or if you read the "Scarlet Rose" novel first (as I did), you could call it the extra helping you sneak back to the table for. I loved the novel and thought Sylvia was the most entertaining monster I'd run across in years, so it was good to get some more of her back story here. Possibly Julia Madeleine could do more with this cast of characters. excellent! full review coming soon!